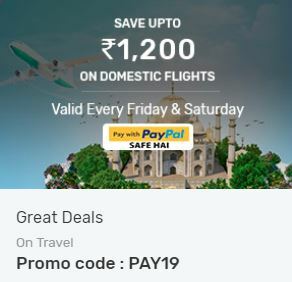 Flight offers – All offers related to flights at one Place. Now, Enjoy your flights at discounted rates only at AllTrickz. Here is a new website on the block for flight and hotel bookings. 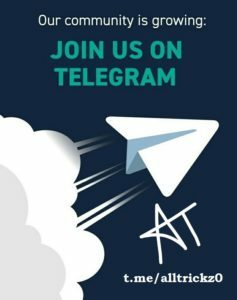 Founded around 2 years back, this website is now gaining attention. 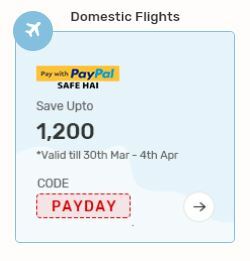 If you have never used HappyEasyGo and want to book a flight ticket, you can avail their new user offer wherein you will get flat Rs 800 off on flight booking with no minimum booking value. 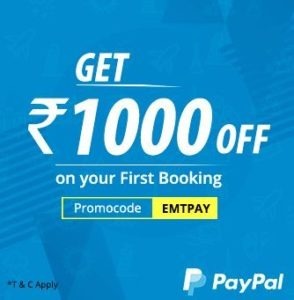 This offer is user specific. You can try your luck. 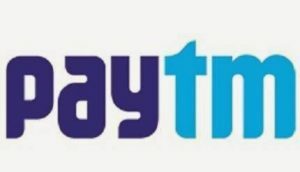 How to get flat Rs 800 off on flight booking with no minimum booking value? 1. 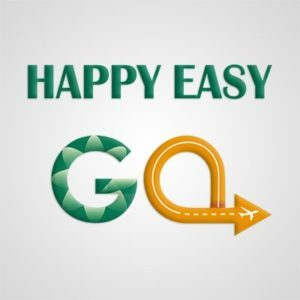 First of all, go to HappyEasyGo or download the app – Android | iOS.